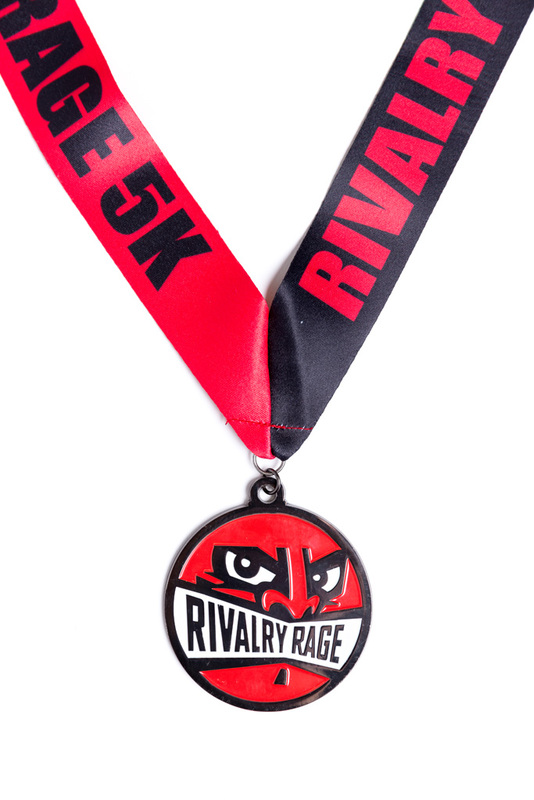 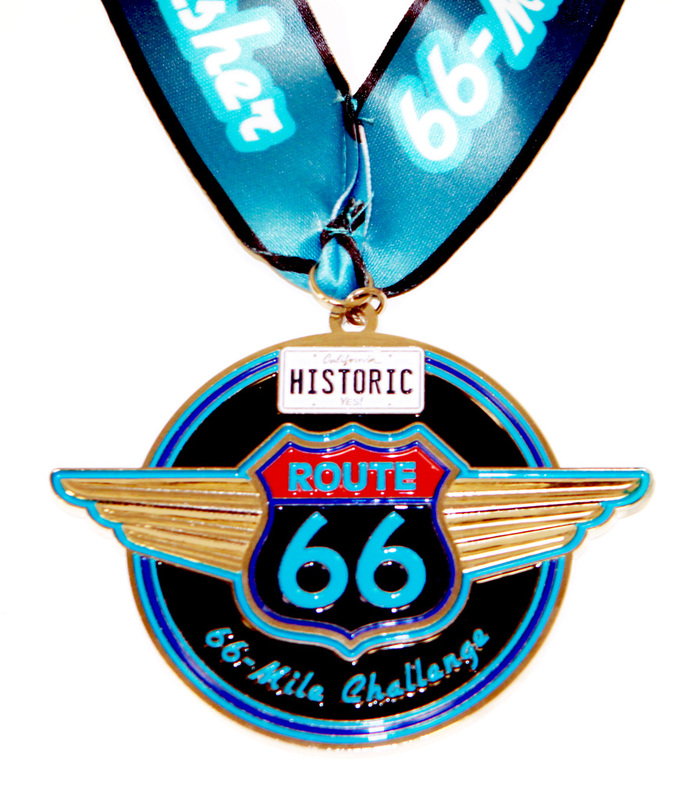 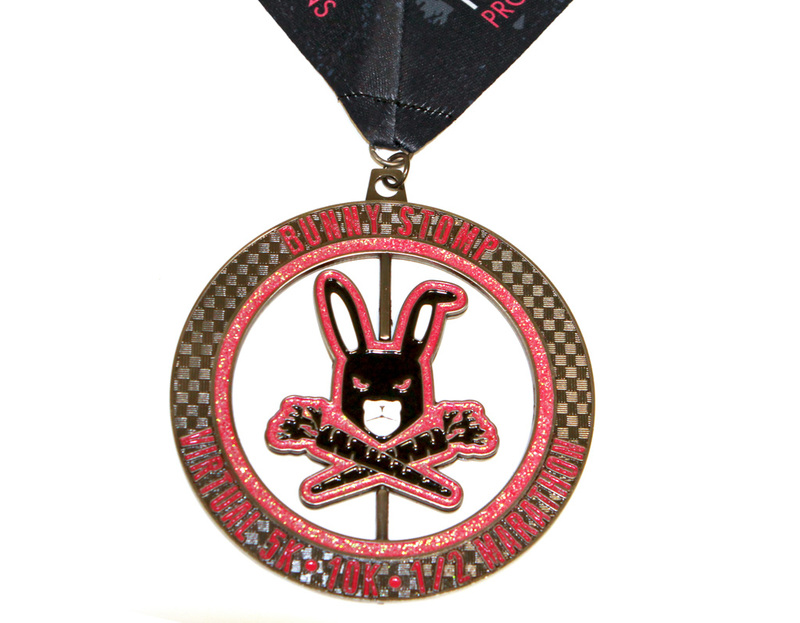 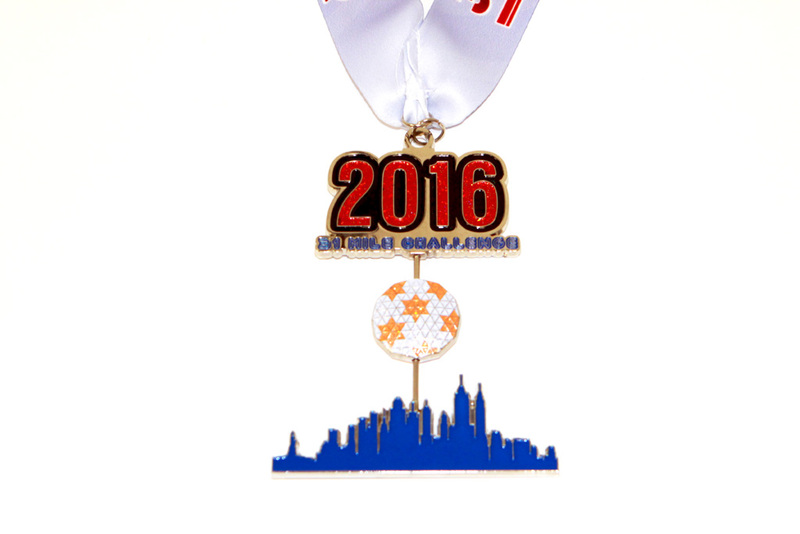 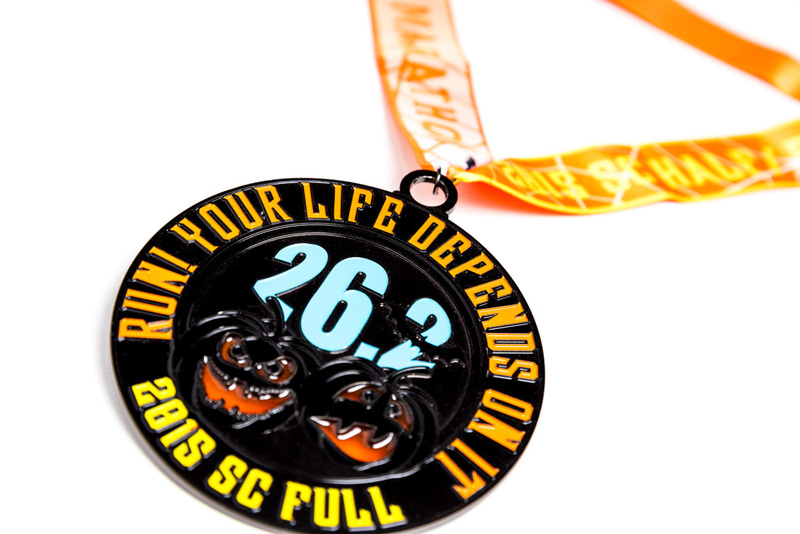 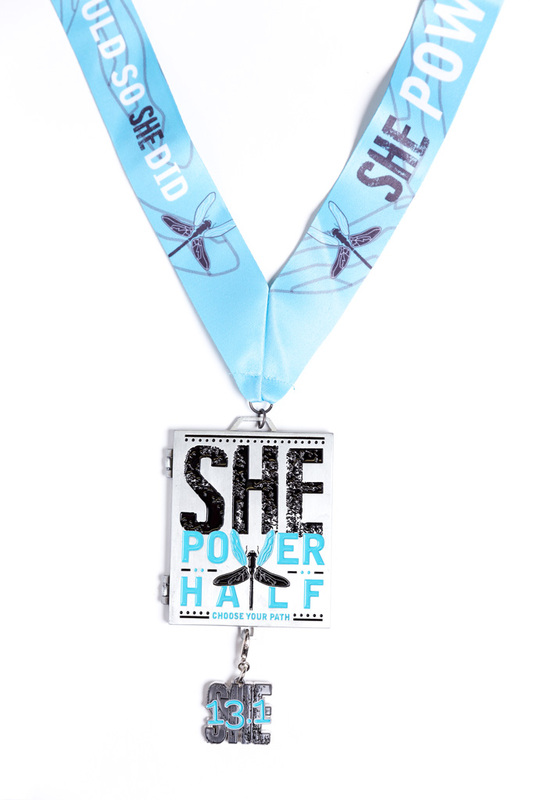 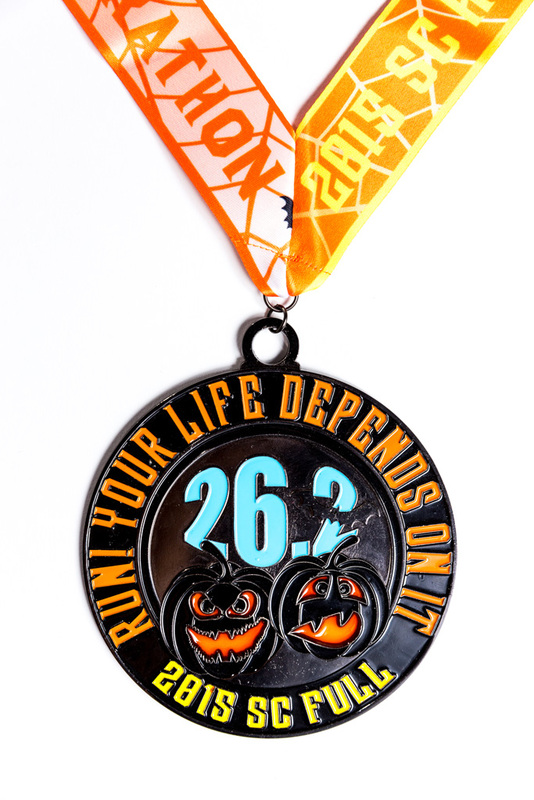 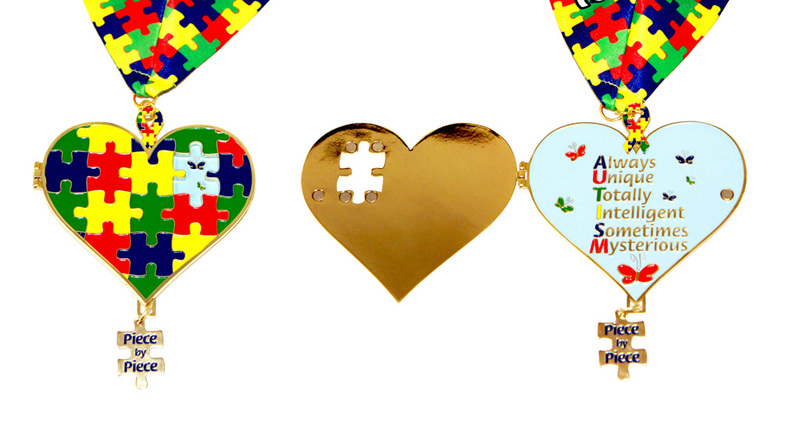 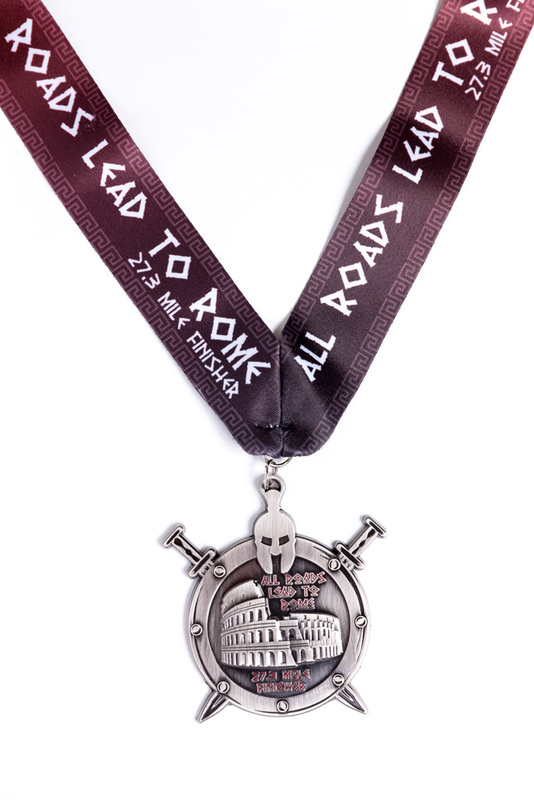 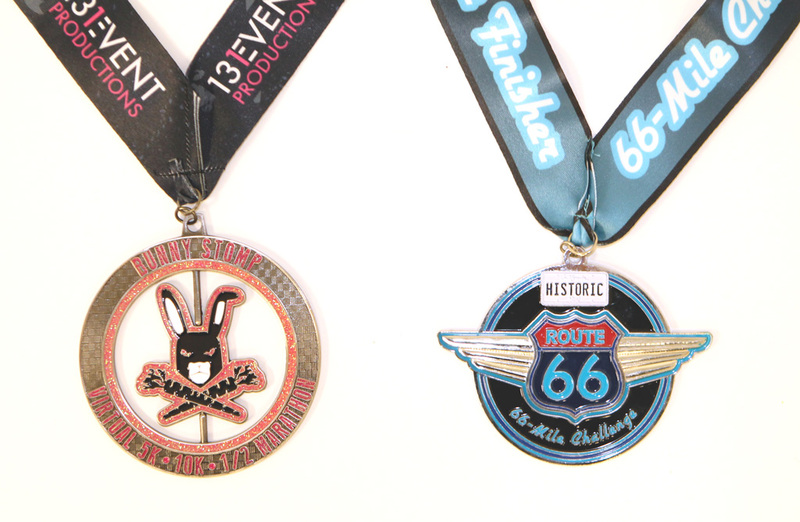 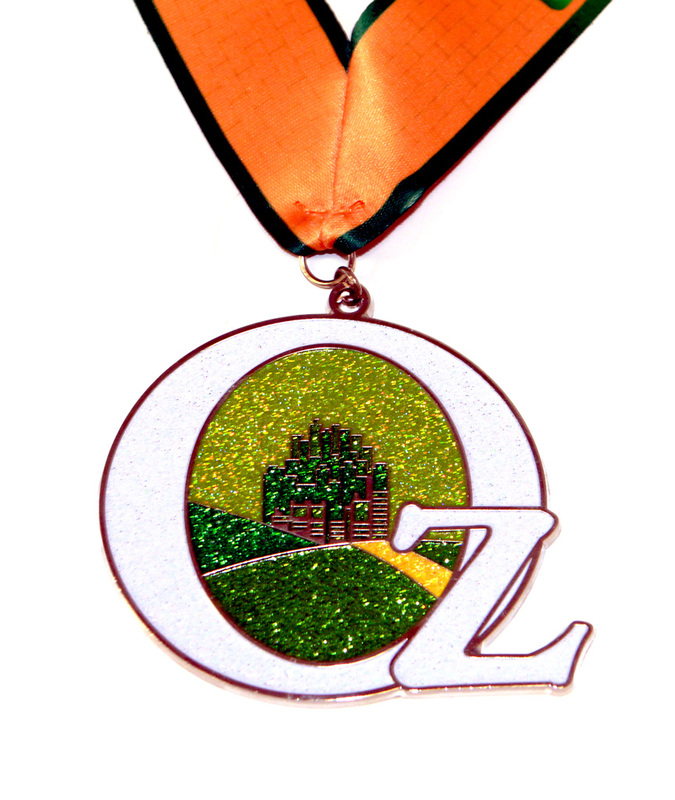 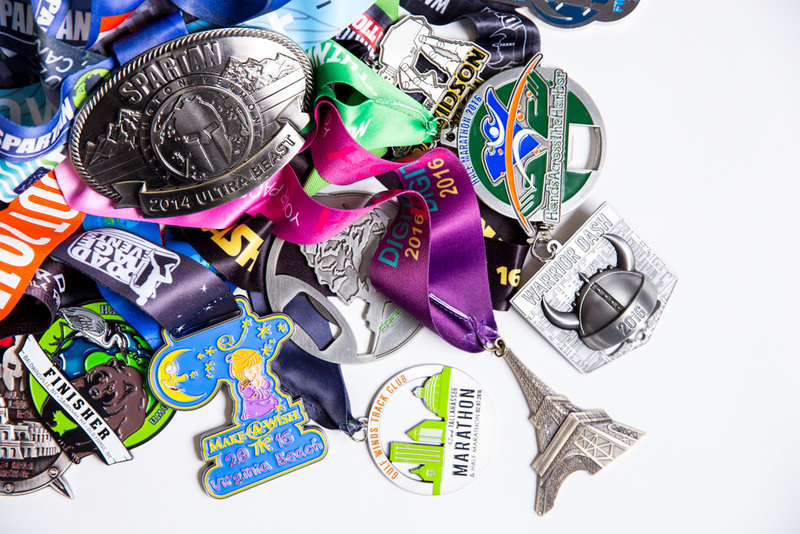 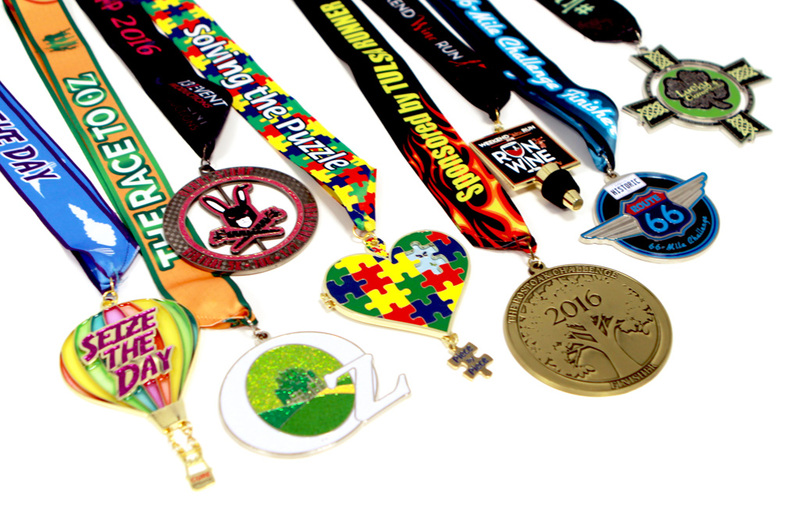 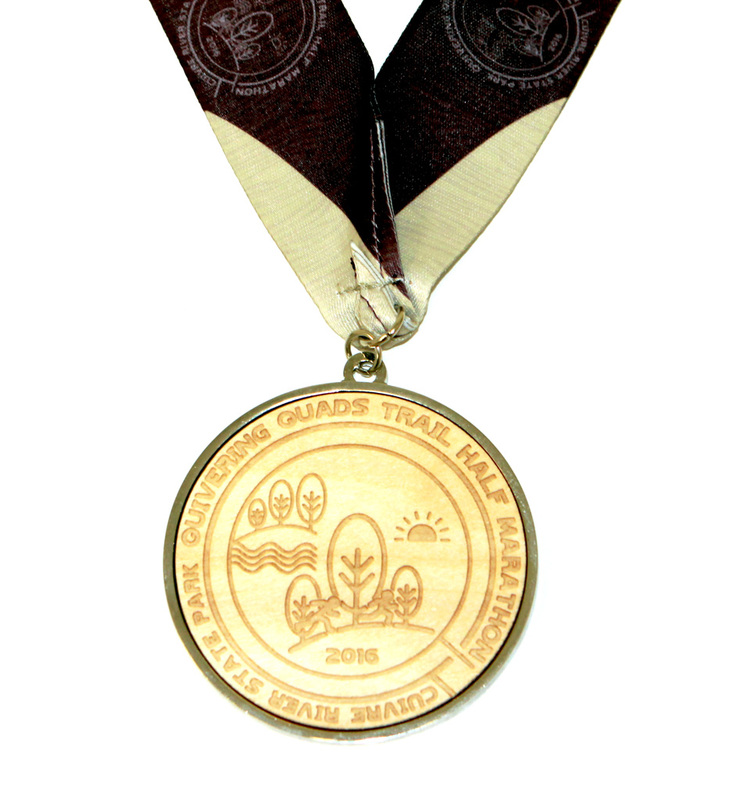 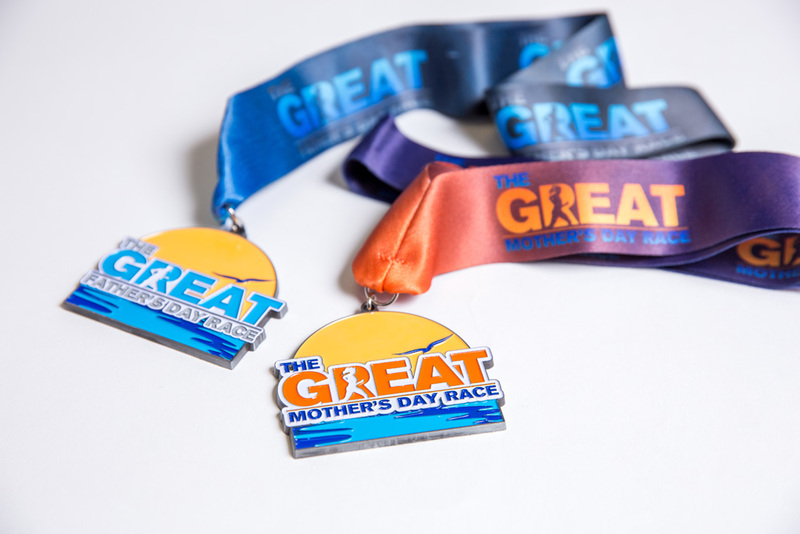 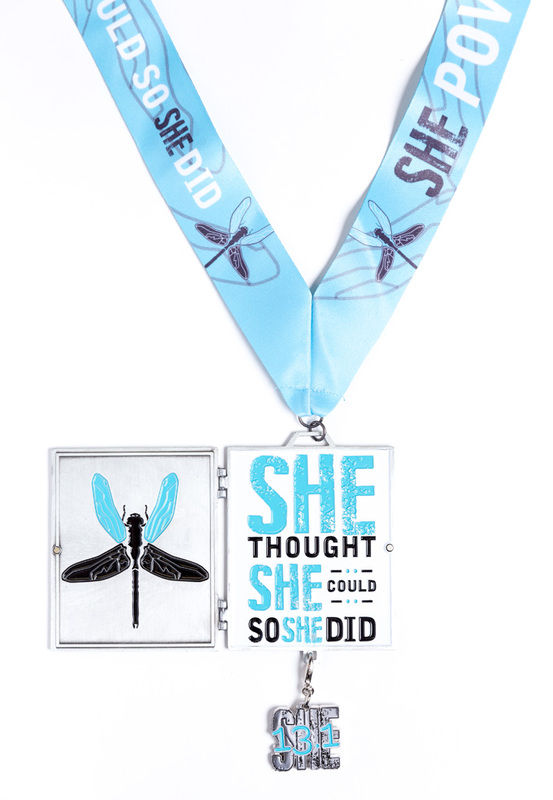 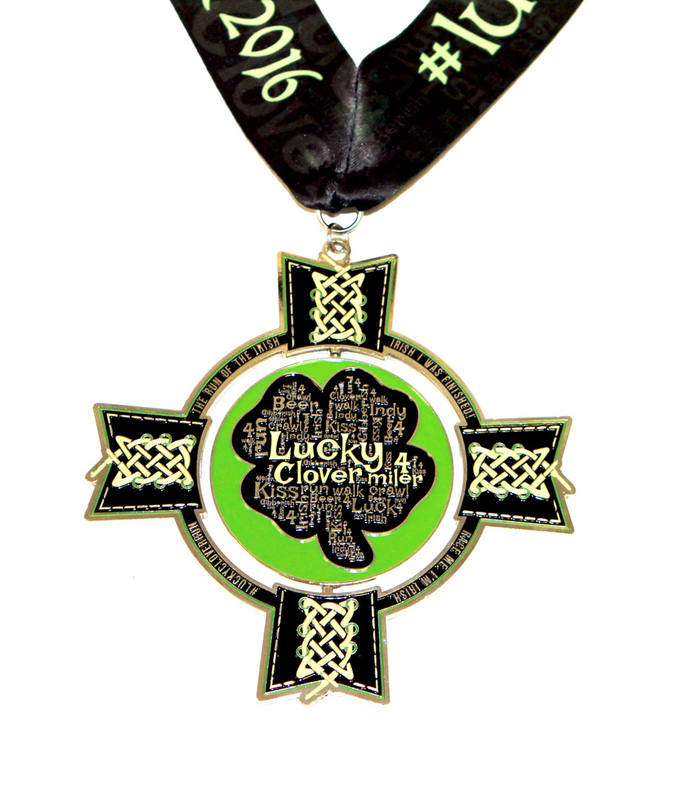 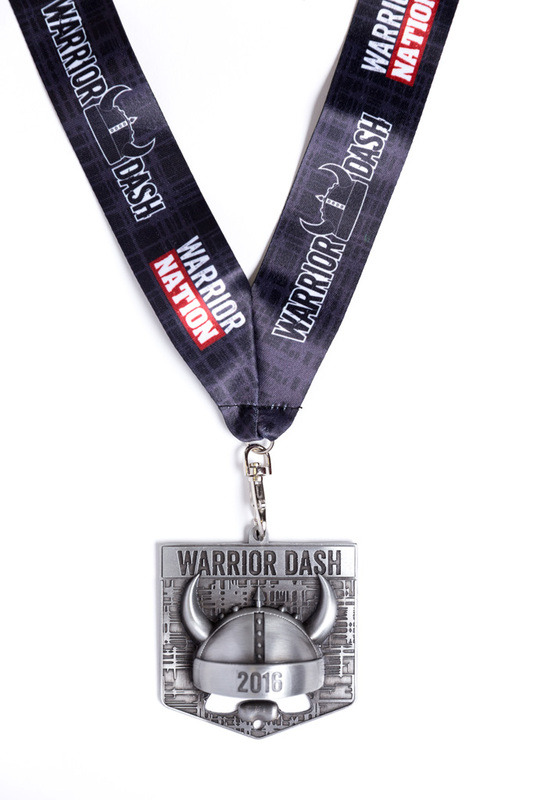 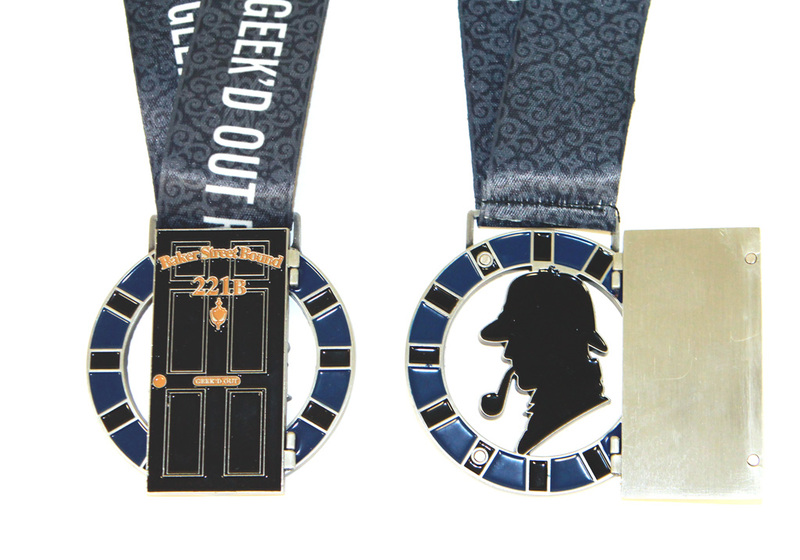 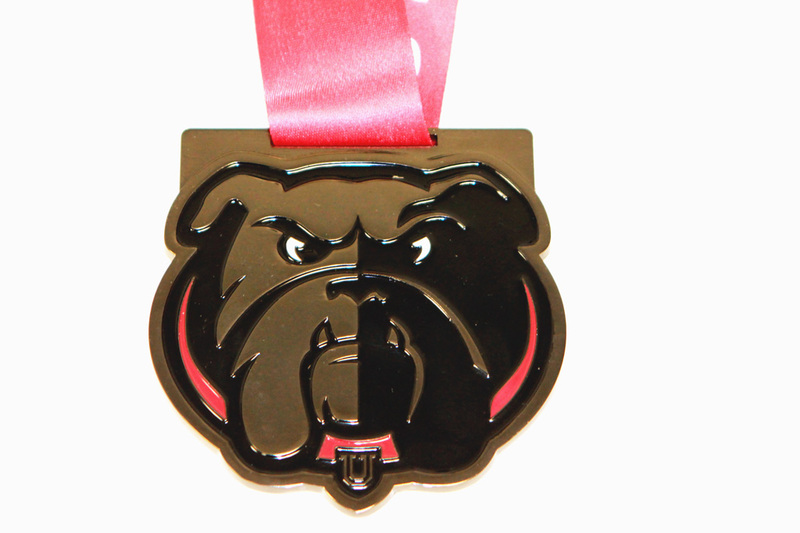 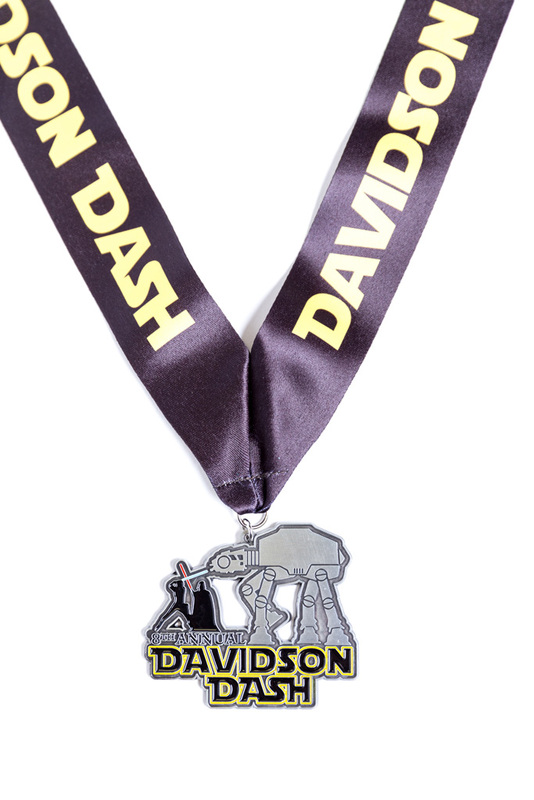 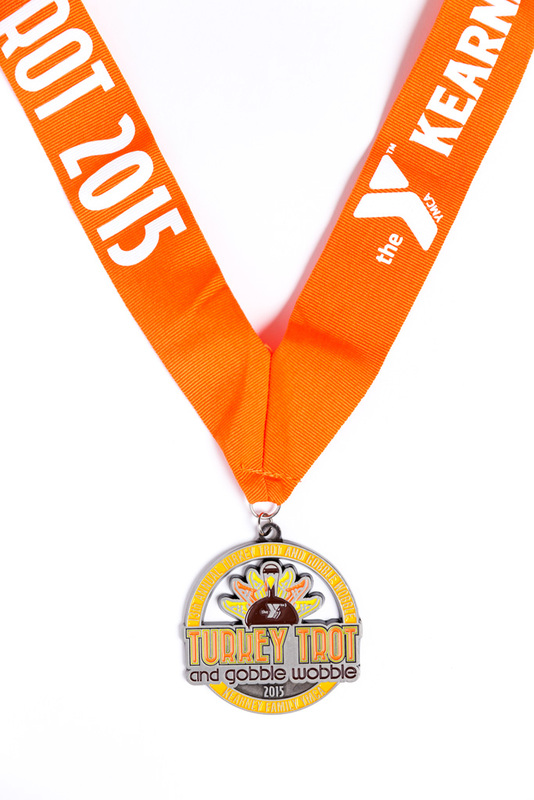 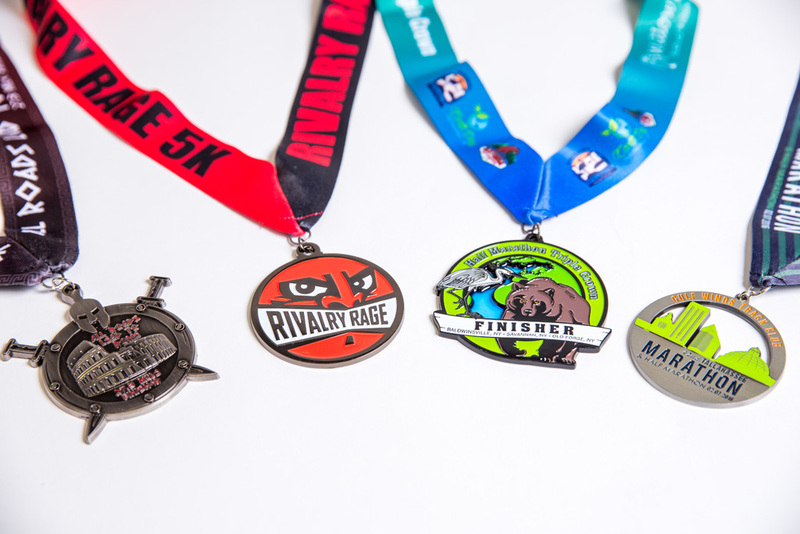 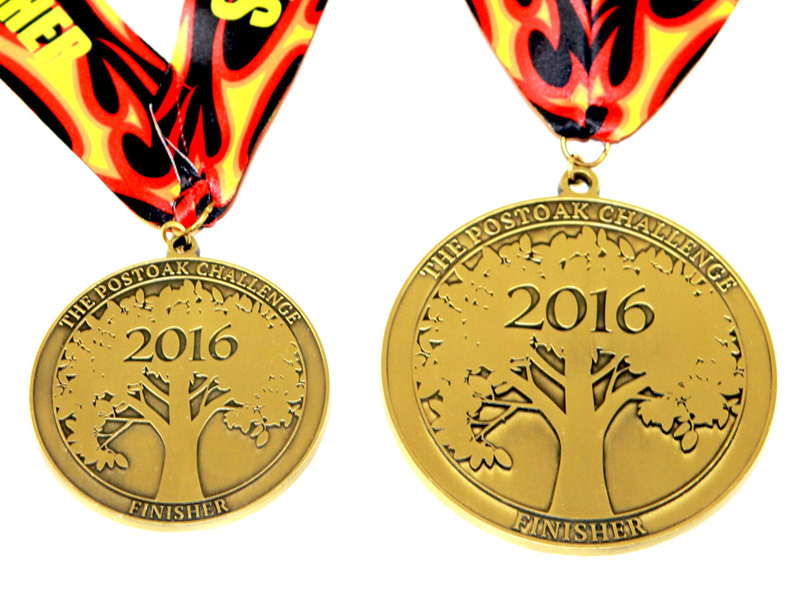 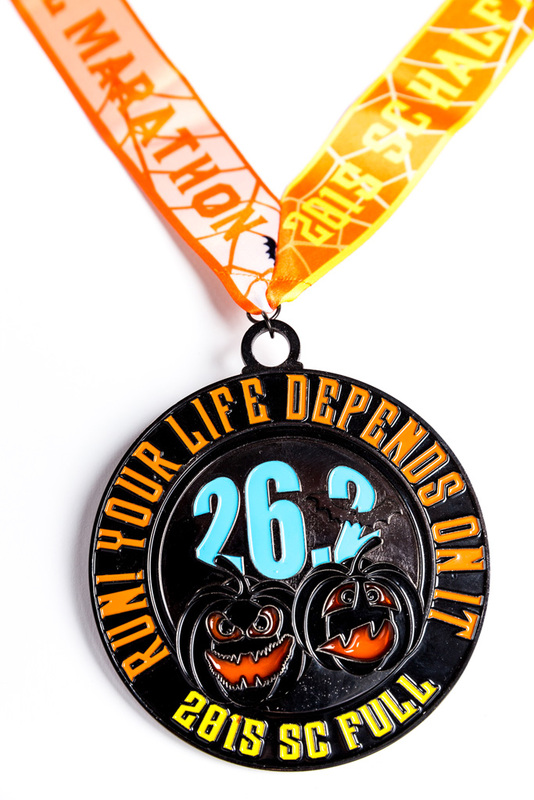 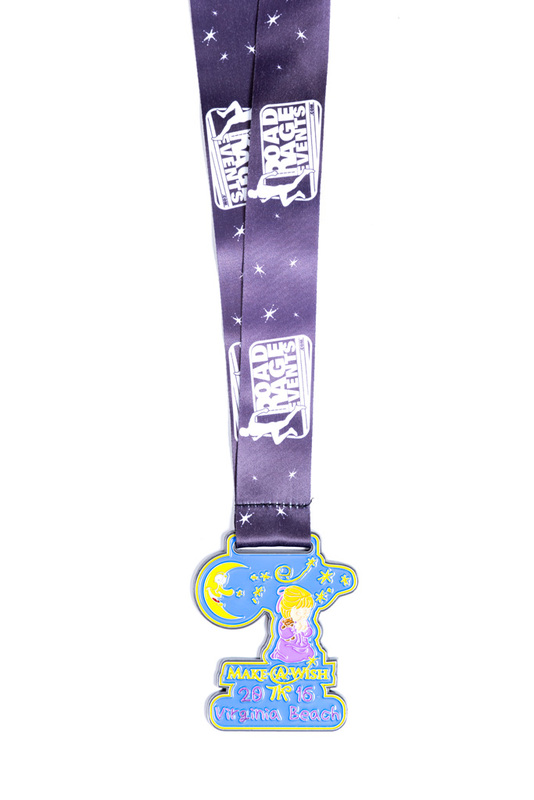 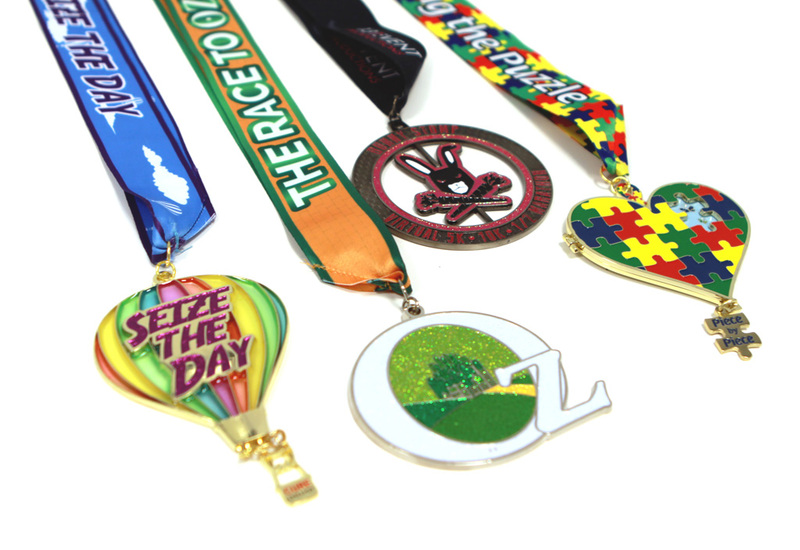 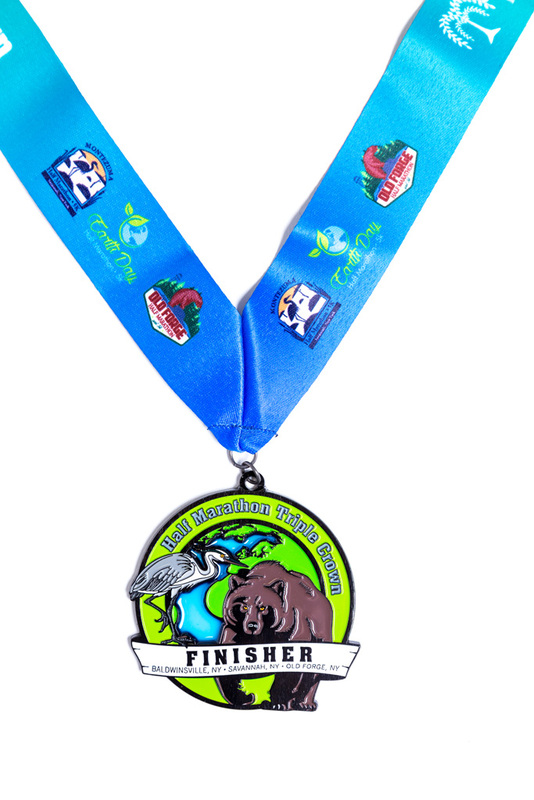 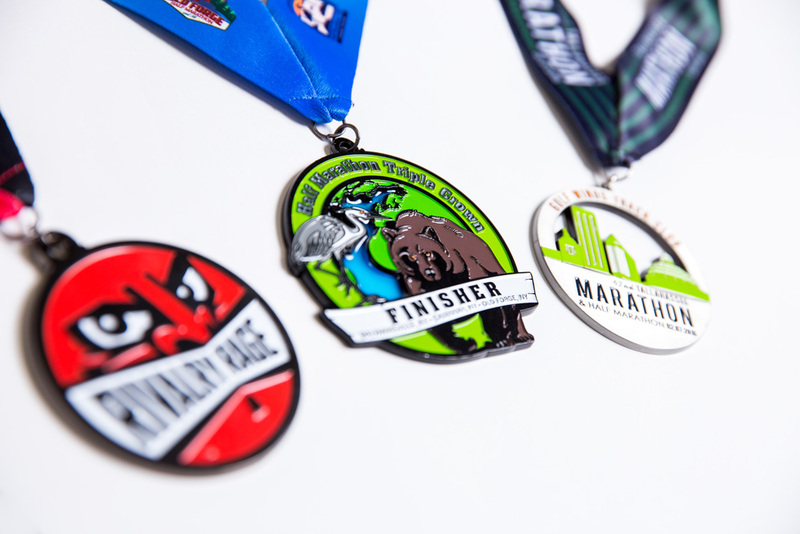 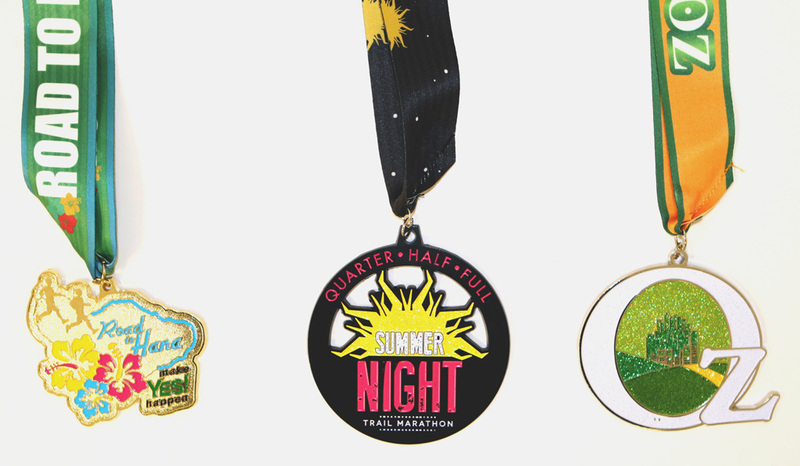 Below are several race medal photos of what we can offer your next 5K or marathon. 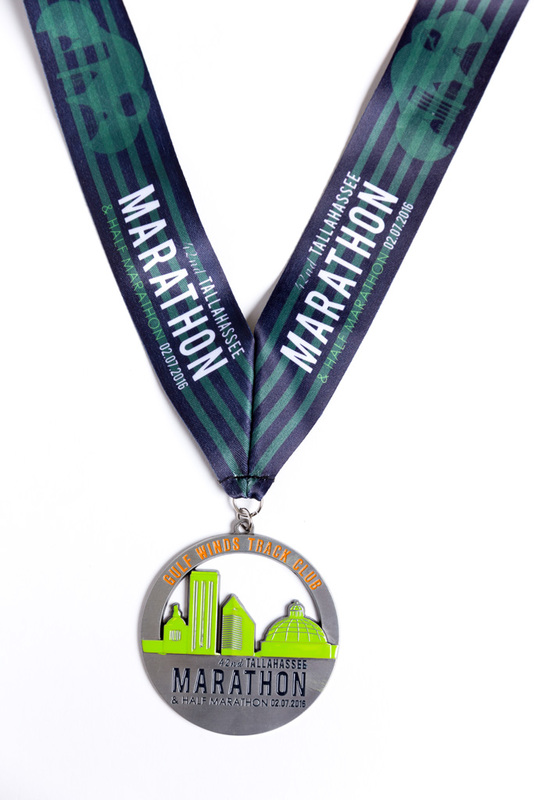 Please give the gallery a few seconds to load. 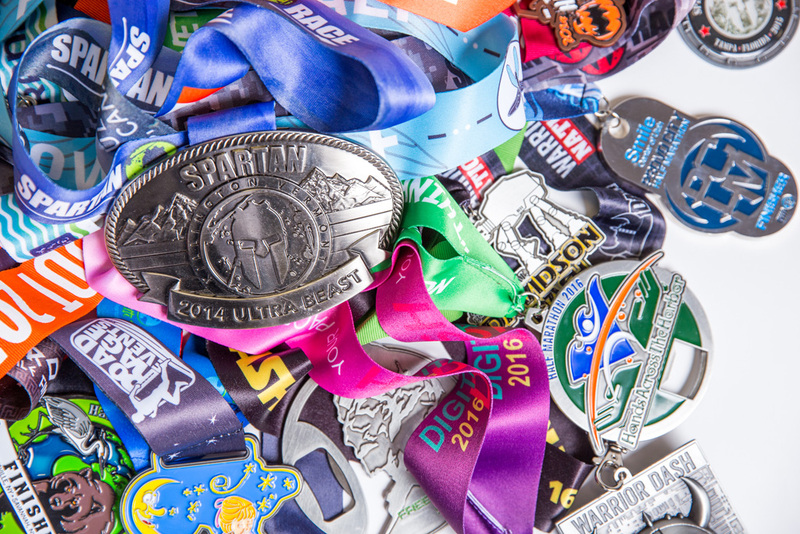 We promise it will be worth it!